Mad Men comes back to TV tomorrow for its final episodes, thus I thought it was more than fitting to pen a little ode to one of my favorite characters on the show and in television history: Joan Holloway. I have always found inspiration in fictional characters and the courageous and passionate Mrs. Holloway joined that list years ago. Joan starts the show as the Office Manager at Sterling Cooper and will be starting the second half of Season 7 as Junior Partner at Sterling, Cooper, Draper, Pryce. Her career growth alone is inspiring to me and so many other women who are looking to ascend the corporate ladder. She does give being a housewife a try, but that ultimately isn’t for her and really speaks to women who can manage both motherhood and a fast-paced job: no easy feat no matter the decade. 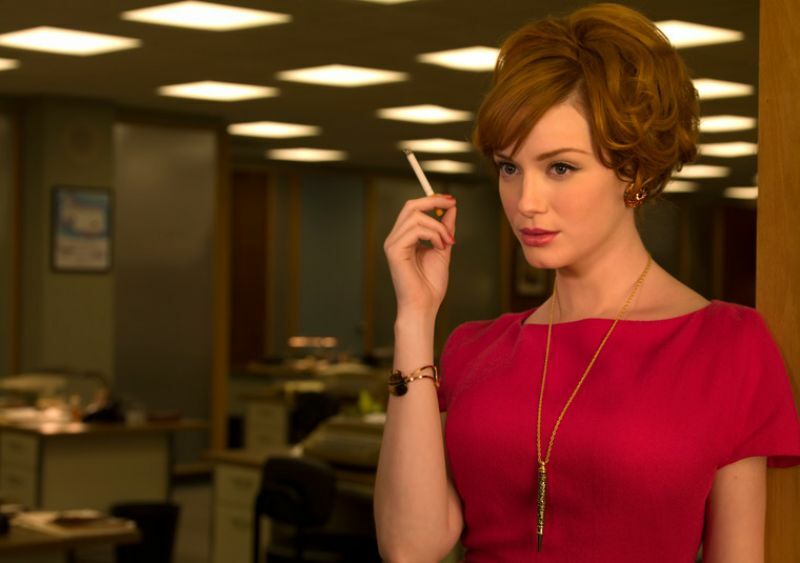 On the more shallow end, Joan is an absolute stunner— thanks of course to Christina Hendricks being as beautiful and mesmerizing as she is. 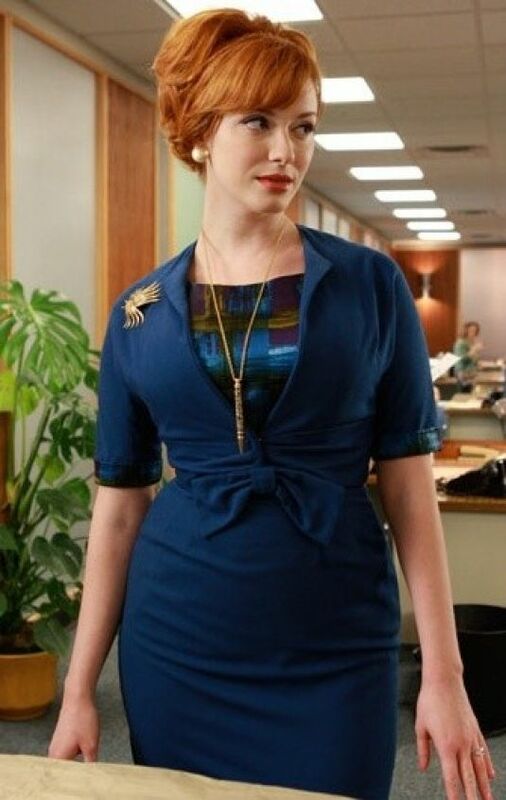 Of course, curves were more accepted back in the Mad Men era, but it is great to see the show being true to life. I’m not sure what the show’s creator, Matthew Weiner, has in store for Joan in the last episodes, but I’ll definitely be tuning in to see how her storyline and the show wrap up. Who knows, perhaps she’ll get a spin-off somewhere down the line! Visit www.amctv.com for more information.